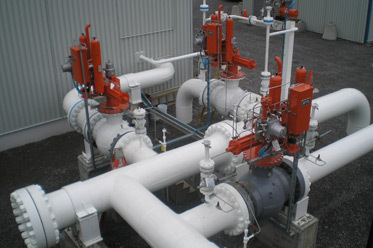 DCM supplied all materials, fabricated & installed all piping for trains 4 & 5. 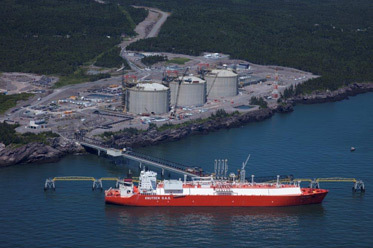 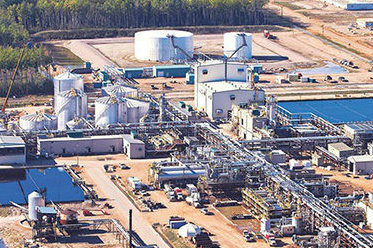 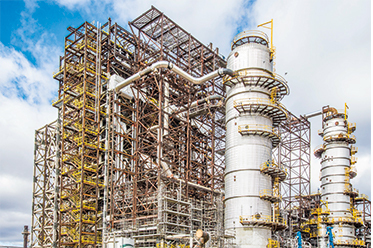 SNC-Lavalin awarded DCM the mandate to provide mechanical, piping, electrical and instrumentation services for the Canaport LNG Gas liquefaction Process Unit. 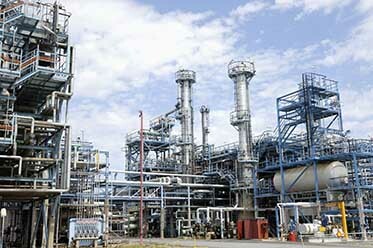 DCM’s mandate was to provide electrical and instrumentation services for the construction of a new Delayed Coker Unit. 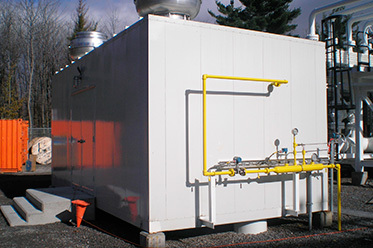 DCM’s mandate was to assemble, move and install the gas recovery unit super module. 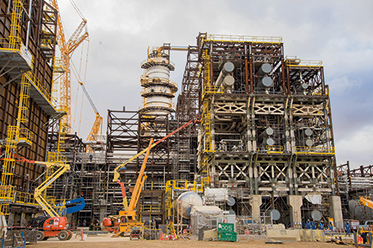 This work required the involvement of mechanical, piping, electrical and instrumentation teams. 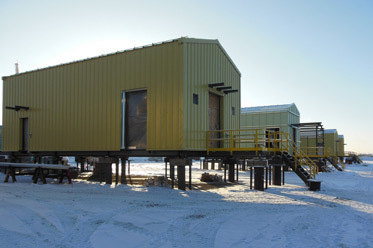 ABB and Siemens awarded DCM the mandate to construct 6 Integrated e-houses for an oil sands operation in Northern Alberta. 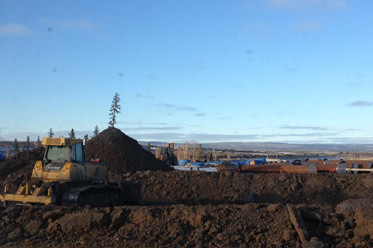 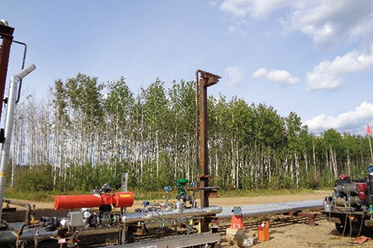 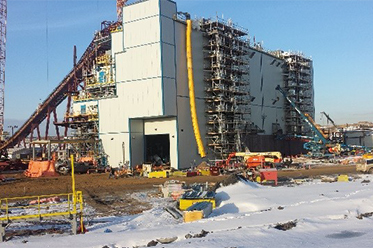 ThyssenKrupp Industrial Solutions (Canada) awarded DCM the mandate to perform off-Site fabrication, on-site installation, and electrical heat tracing of piping for two slurry preparation buildings for the Mildred Lake Mine Replacement project at Syncrude. 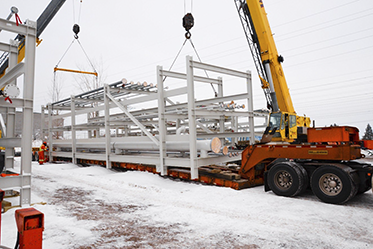 Thyssenkrupp Industrial Solutions (TKIS) awarded DCM a contract for performing electrical and instrumentation work on the new trains 4 & 5. 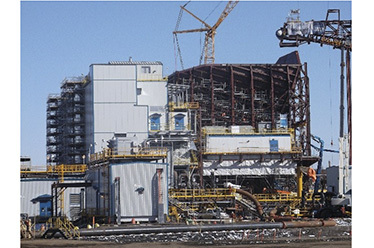 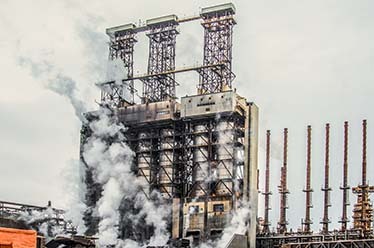 DCM/JYNT was awarded a contract by GCM to perform the fabrication of three (3) piping modules and one control module for the Suncor site in Fort McMurray, Alberta. 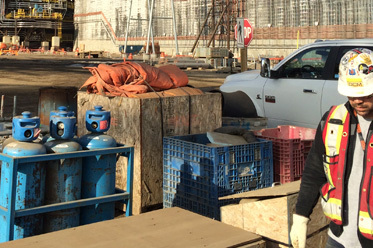 Civil, Structural & Rigging, Piping, Electrical, and Insulation works related to the installation of a Phase 2 Pilot Project for Next Generation Deoiling. 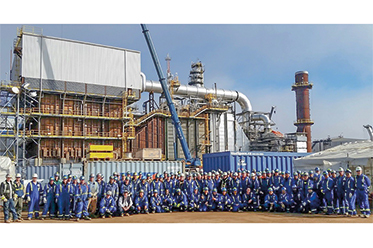 Tecnicas Reunidas awarded DCM a mandate to complete electrical punch items, lighting, grounding, pre-commissioning, and commissioning work, as well as small tasks related to the relocation of JBs and cable trays to support fireproofing activities. 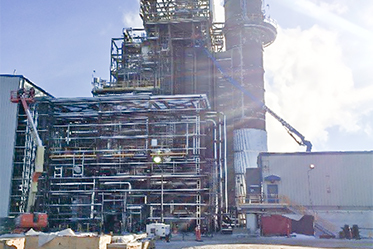 DCM was awarded the mandate to provide mechanical, piping, electrical and instrumentation services for TQM’s gas compressor station in Lachenaie, Quebec. 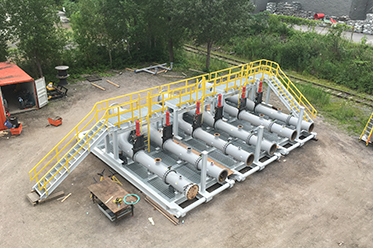 DCM was awarded the mandate to provide electrical and instrumentation services for TQM’s gas compressor station in East Hereford, Quebec. 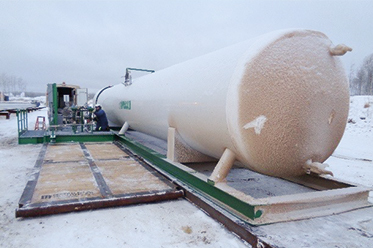 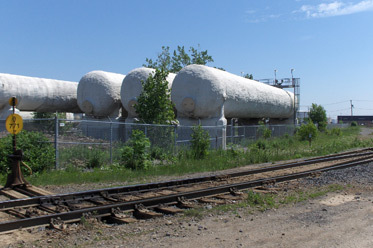 DCM provided mechanical and piping services for Praxair’s nitrogen and oxygen pipelines and storage tanks in Montreal, Québec. 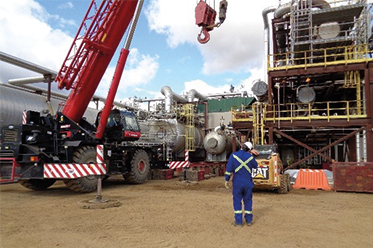 DCM provides mechanical, piping, scaffolding, insulation and electrical & instrumentation maintenance services for the Upgrading and Utilities division. 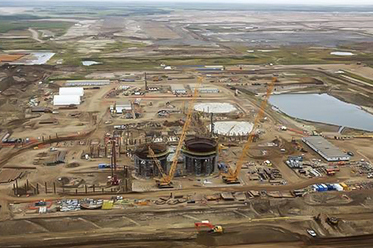 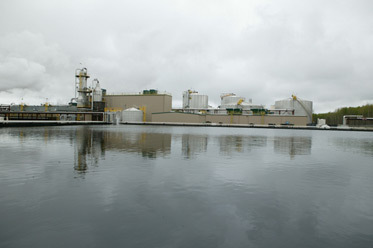 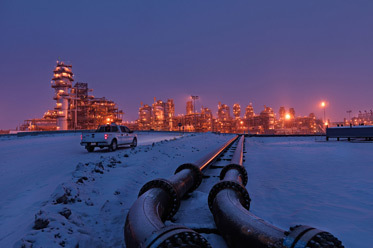 DCM’s mandate was to execute pre shut-down and shut-down activities at the Horizon Oil Sands facilities.